The Los Angeles Conservancy is awarding the Lopez Adobe Rehabilitation project the Preservation Award for outstanding achievements in historic preservation. 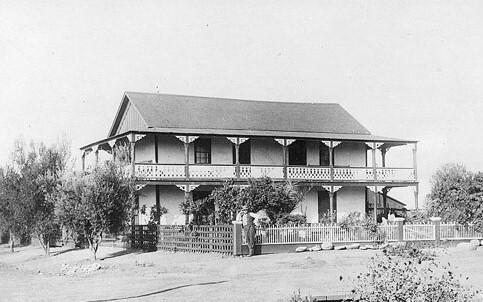 The Lopez Adobe is one of the oldest private residences and the first two-story adobe built as a residence in the San Fernando Valley. It was built by the Lopez family, who operated the first general store, English language school and post office in the San Fernando Valley. The first local newspaper, the San Fernando Times, was also printed in April 1889 at the Adobe. 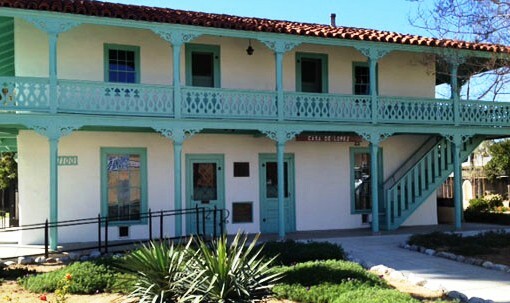 The Lopez Adobe has been recognized as an important historical site from both a State and National level. It is dedicated as a State Historic Landmark, registered with the State of California Office of Historic Preservation and is listed on the National Register of Historical Places. The Los Angeles Conservancy Preservation Award is the second award the Lopez Adobe project has received. It was also awarded a Governor’s Historic Preservation Award in November 2012. Geocon was part of the Spectra Company’s team that aided in the restoration of the project. We prepared a geotechnical investigation report to provide design recommendations for improvements to the site including the relocation of the existing fountain, construction of a new utility building, relocation of the Adobe Villegas house to the site, and improvements to landscaping and drainage. 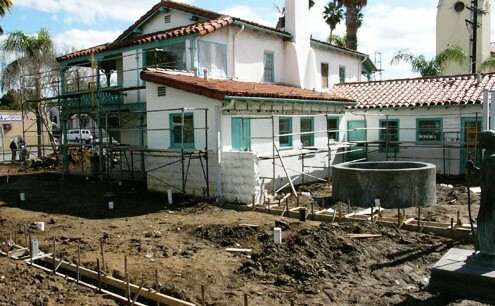 For more information about the Lopez Adobe Rehabilitation project, visit Spectra Company. This entry was posted in Community, Geotechnical Engineering. Bookmark the permalink.